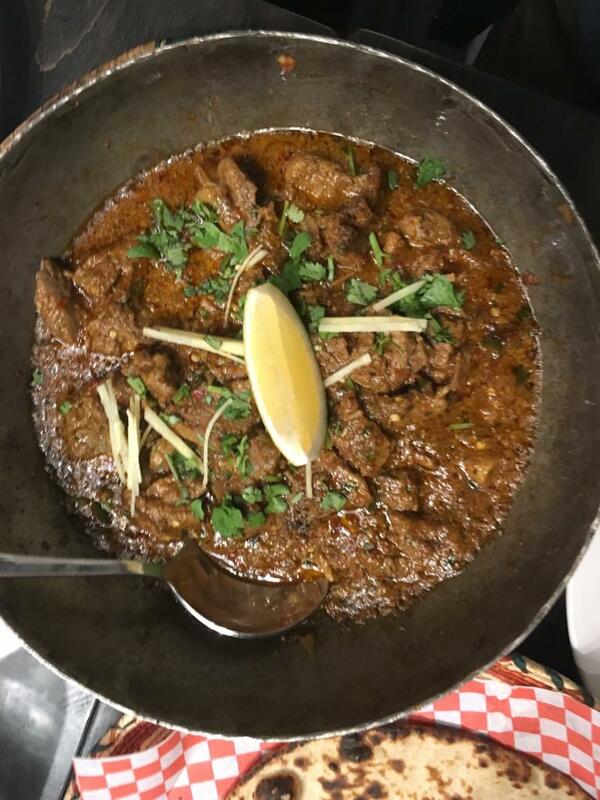 Karahi Boys is a Pakistani restaurant in Mississauga, and one of their specialties is Lahore-style karahi curries. 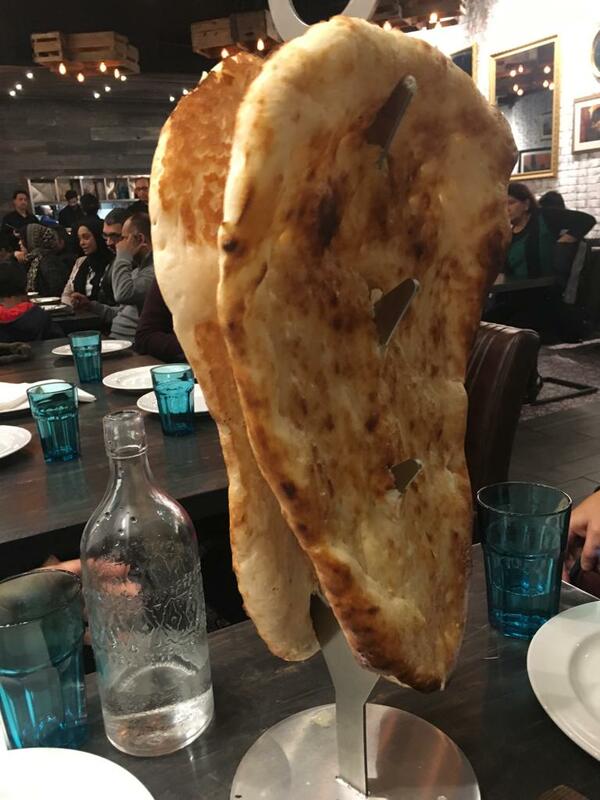 They have goat, chicken, or chana karahis - which come swimming in a fiery and spicy onion-based sauce; and soft naan to mop up the sauces. The chana daal karahi was my favorite. The biryani is also decent, although it’s best to have it with a curry and not as a stand-alone dish. The restaurant was packed on Saturday night, and no wonder - its excellent food, generous portions, good prices, and lovely décor. Expect a bit of a wait, but the service was quick, attentive, and friendly. 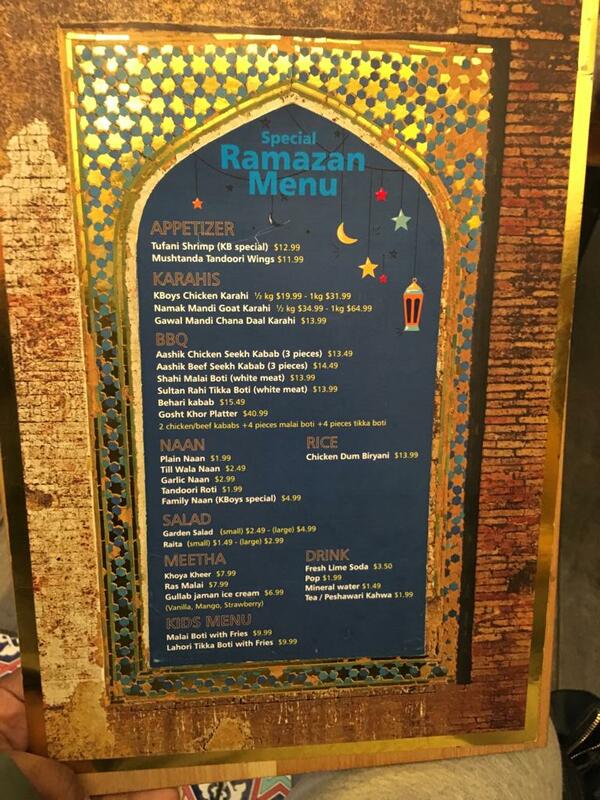 Owners Sultan Zahid and Taha Yasin opened the restaurant in June, and it’s already a success. I can easily see this turning into a franchise, or at least expanding into a chain of restaurants - will stay tuned to see if it does happen. 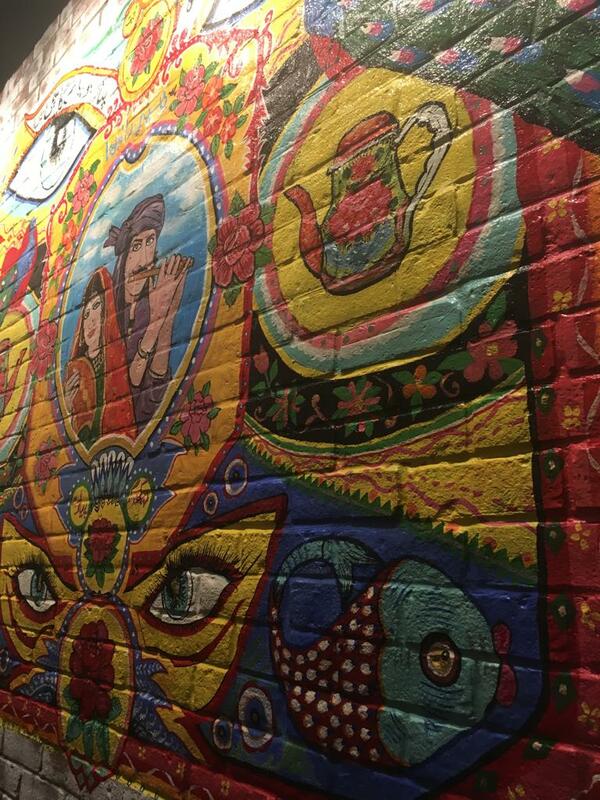 In the meantime, this will be my go-to spot for a chana daal karahi.